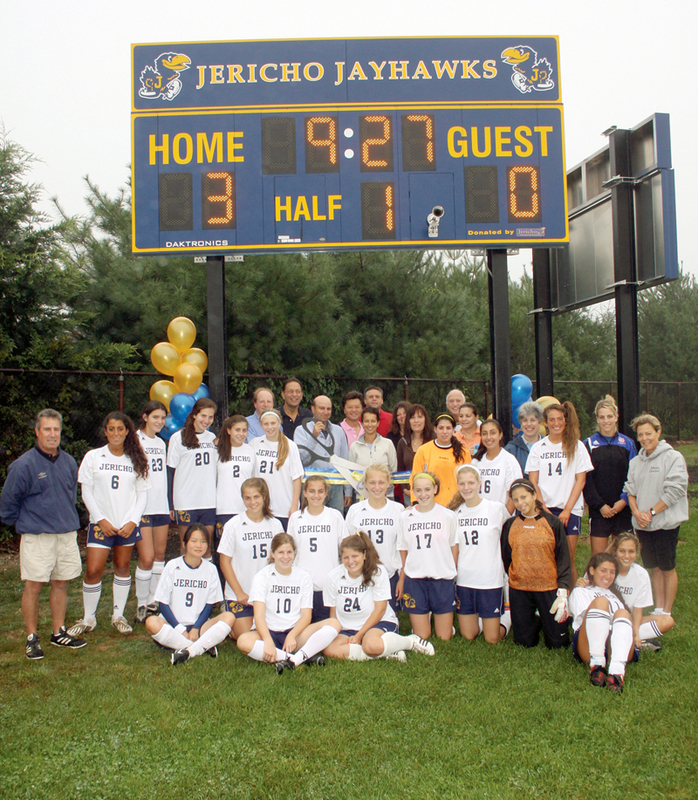 The Jericho Educational Foundation held a ribbon ceremony to unveil its gift to the school district of two electronic scoreboards for the soccer and lacrosse fields. Among those who attended the ceremony were the school’s superintendent Hank Grishman, Assistant Superintendent Barbara Bauer, Curriculum Associate Nancy Sammis, and the JEF board. 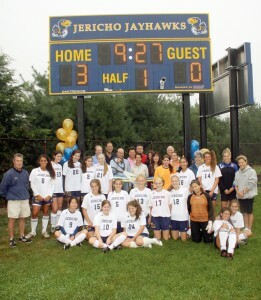 The girl’s varsity soccer team was present and thanked the JEF for its donation. The JEF supports all interest of the students and helps to provide the best equipment possible so that the students do what they love to do – make great friends along with great memories that will last a lifetime. 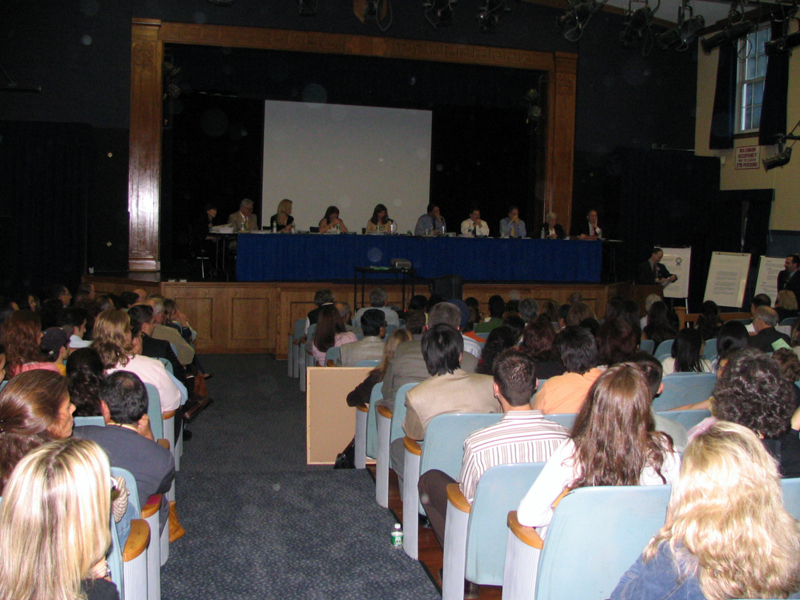 The Little Theater, located in the high school, is used throughout the school year for student performances, meetings and other various events. 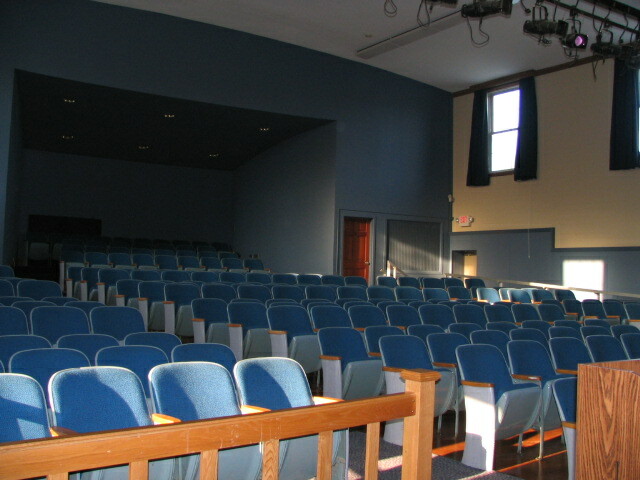 The Little Theater stands as one of the original and oldest facilities within the school and was in need of a major face lift. The JEF decided this would be our first project. With financial contributions of approximately $27,500 plus services and materials donated by community members, we were able to modernize the facility by installing new curtains, carpet, moldings, and paint, as well as reburbish the floors and front stage facade. The project was completed in May 2007.